View our suggested itineraries to explore all of Blenheim Palace. 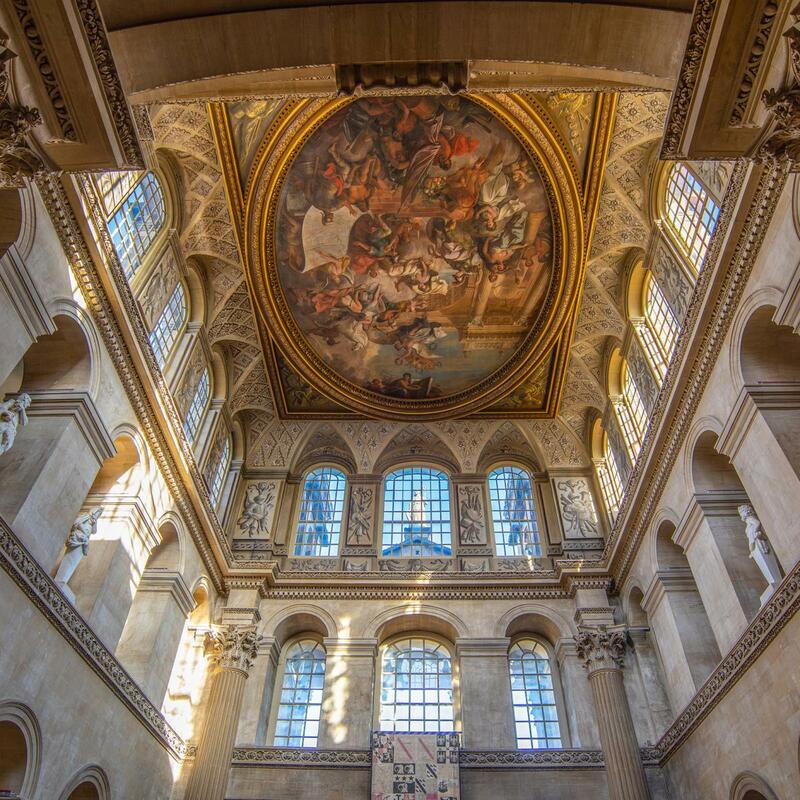 Up to 2 hours: Experience the State Rooms using our multi-language audio guide, tours last around 40 minutes, including the Churchill Exhibition. Grab something to eat at the Water Terrace Café before discovering the Water Terraces and walk around the Palace to see the Duke's private Italian Garden. Up to 4 hours: Experience the State Rooms using our multi-language audio guide, tours last around 40 minutes, then explore our Formal Gardens. Spend time in the Secret Garden, the Churchill Memorial Garden and the magnificent Water Terraces then walk down to 'Capability' Brown's Grand Cascades. Head back to the Palace and enjoy a delicious seasonal meal in the stunning Orangery Restaurant overlooking the Duke's exquisite Italian Garden. Over 4 hours: For those with plenty of time to explore, we recommend using the multi-language audio guide to explore the Palace State Rooms and then visit the Churchill Exhibition and the interactive 'Untold Story' experience. Once you have left the Palace, spend time exploring our Formal Gardens and 'Capability' Brown landscape. Once you have explored the glorious Gardens, take a ride on our Miniature Train down to the Pleasure Gardens and find your way through the giant Marlborough Hedge Maze. Once you have found your way out, visit the Butterfly House or have something to eat at the Pleasure Gardens Pizza Café. Or visit our stunning brasserie-style Orangery Restaurant overlooking the Duke's private Italian Garden, and select something from the range of delicious seasonal dishes or choice of Afternoon Teas available. No visit to Blenheim Palace would be complete without a look around our East Courtyard Shop, where you will find a huge selection of quality gifts, local produce and our very own range. Enhance your visit by booking onto one of our additional tours, such as Buggy Tours of the Lake, Walking Garden tours or the 'Upstairs' and 'Downstairs' Private Apartment Tours. These tours are seasonal and some may require an additional fee, please visit their pages for further information. 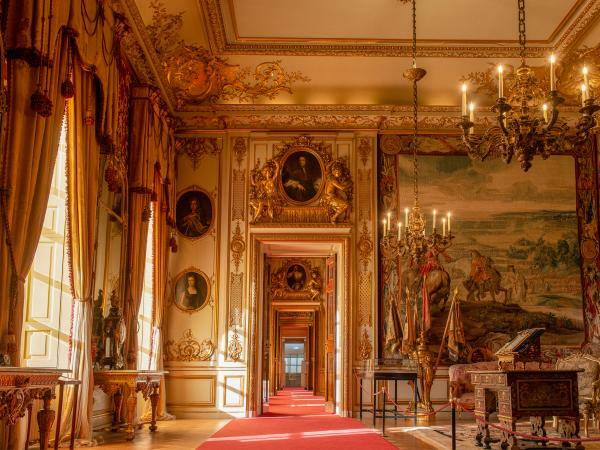 Enter the Palace and explore our gilded State Rooms with their priceless collections of portraits, tapestries and furniture. 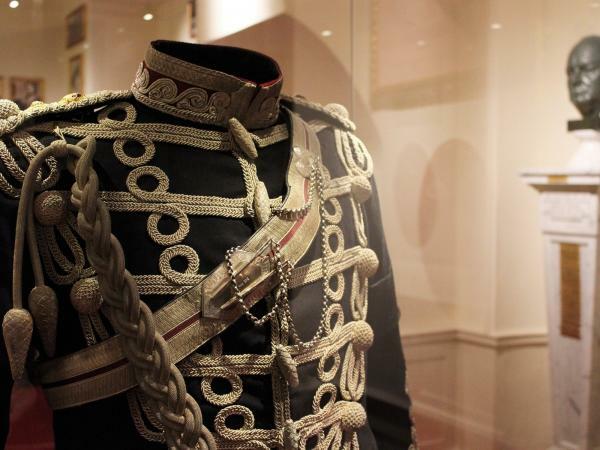 Explore our permanent Winston Churchill exhibition to follow the path of his life, starting with his birth at Blenheim Palace. 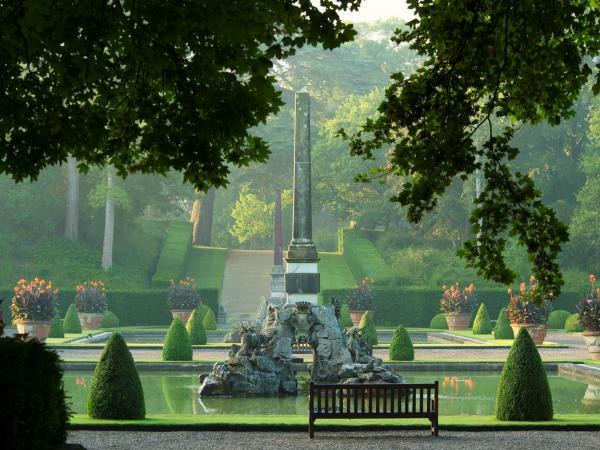 Discover the unique history of our Formal Gardens, reflecting a journey through the styles of the ages. 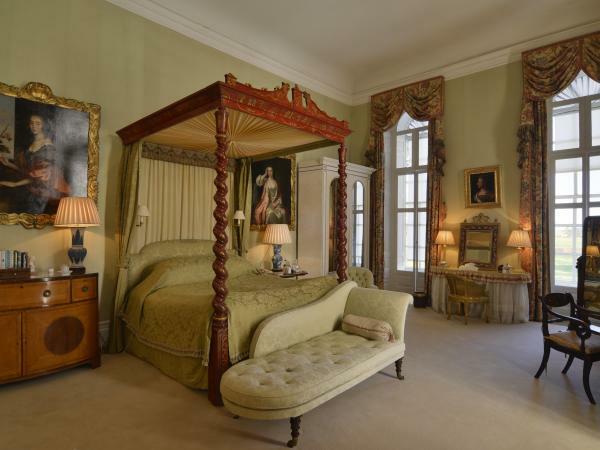 An exclusive tour of the Marlborough family's private apartments, with secret corridors, spiral staircases and a history of illustrious guests. 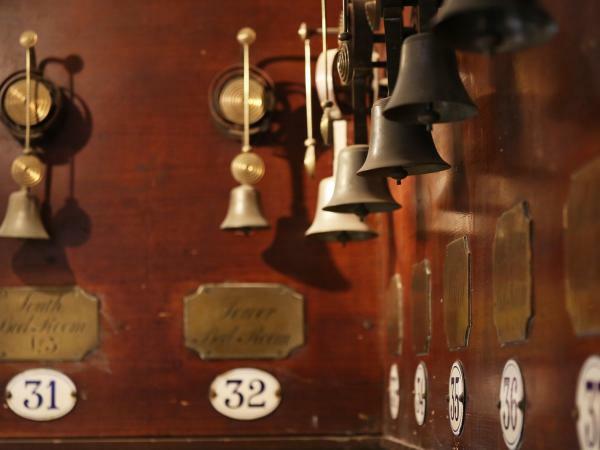 Glimpse into the lives of Palace staff over the centuries on the ‘Downstairs’ Tour. 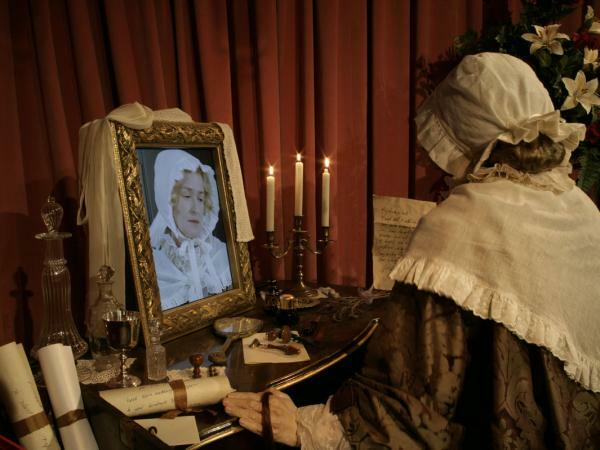 Explore more than 300 years of captivating stories from the Palace’s past in this animated and interactive visitor experience.